Playing digital games has become the favorite pass time of a large number of people nowadays. If you also belong to that group which means if you are fond of playing digital games and consider it as your hobby, you must know about the latest app 3D Builder. This app will surely give your experience of playing digital games a new boost. Unlike the usual games, you will be able to explore a new way of playing digital games with this particular app. 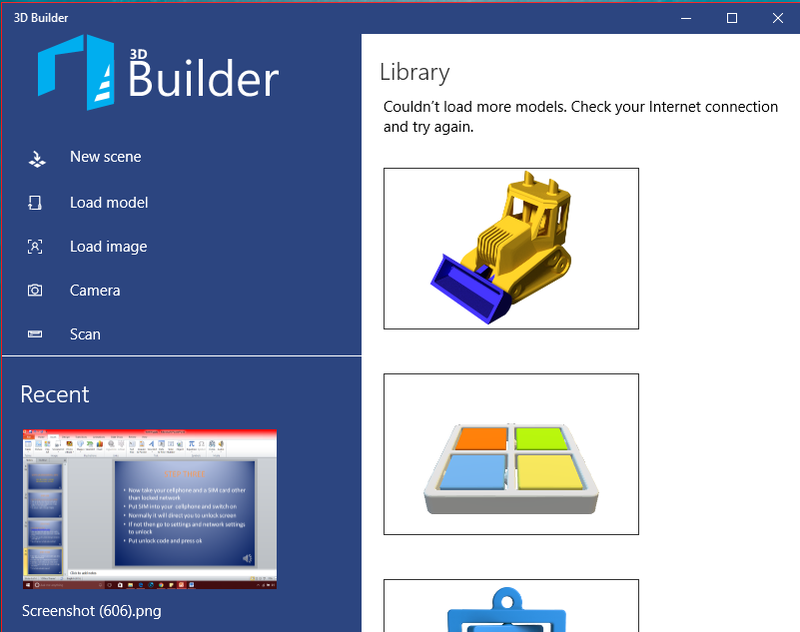 What is 3D Builder actually? 3D Builder is a particular app that has been specially developed for Windows 8. The app is basically used to set up, view and print 3D models. This app allows a user to load his/ her own 3D models and browse it through a number of models that he gets from Microsoft. The system that is required to install the app is Windows 8.1 ready or greater than that. A user can access the app from both computer and mobile phone. Hence, you will be able to access it from Windows 10 also. Offered by Microsoft Corporation, the app meets every single accessibility requirement so that anyone can access it quite easily. In a few words, it will be right to describe 3D Builder as an app with the help of which you will be able to view, capture, personalize and print 3D models. You can download any kind of 3D files edit those accordingly using the 3D modeling space. You can easily make a 3D figure by taking a picture of a particular thing by taking the picture of that thing with your webcam. There are a number of ways through which you can personalize things. For example, you can personalize the models by embossing your name or combine the pieces or models to create something new. There are also various sample shapes that you can use. How to get a printout? You can easily get a printout of your created model with the help of a 3D printer but in case if you don’t have a 3D printer, you can order a professional-quality print of your created model quite easily from inside the app and it will be sent to you by i.materialise.com, the preferred online printing service. Print directly with the help of a 3D printer using various types of materials or order a printout online. So now making your own 3D figure is just a few clicks away from you. Either you want to submit your school project or just want to cherish your hobby, you will be able to do it quite easily with the help of this 3D builder.